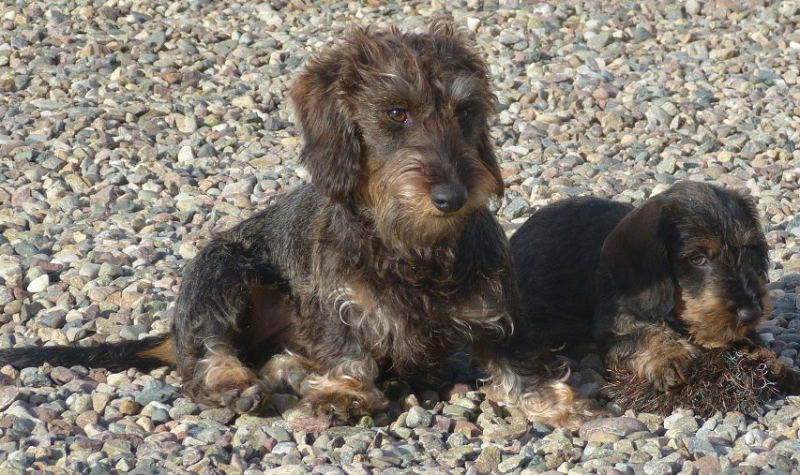 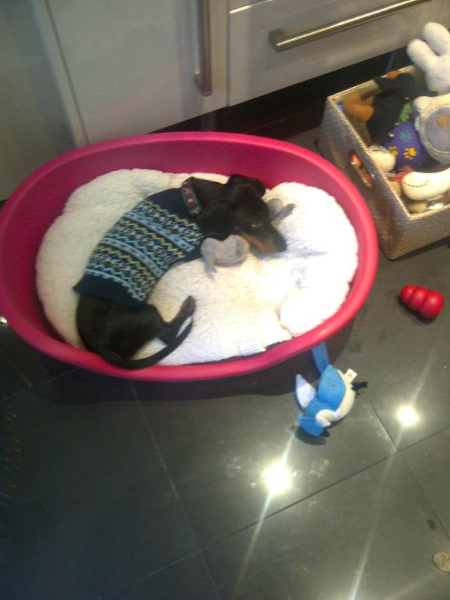 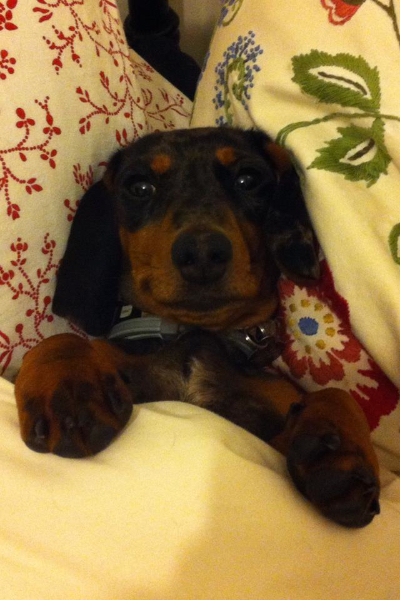 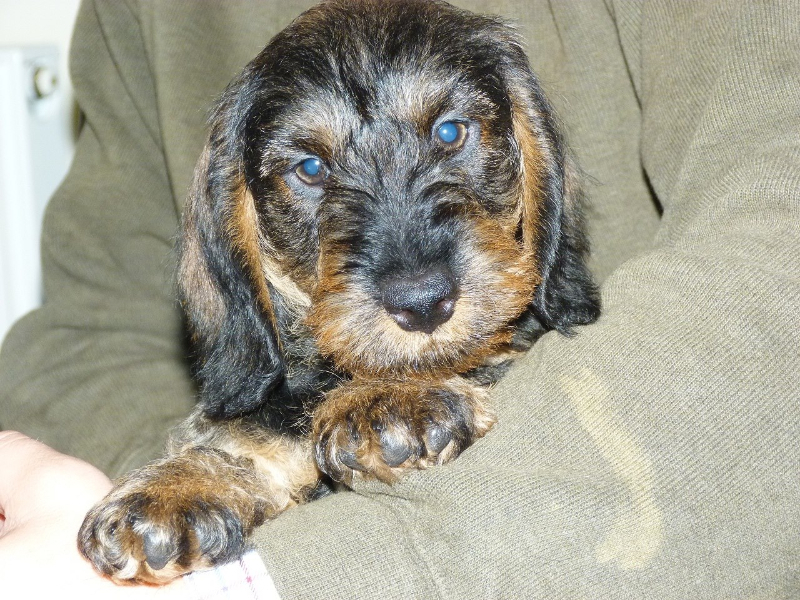 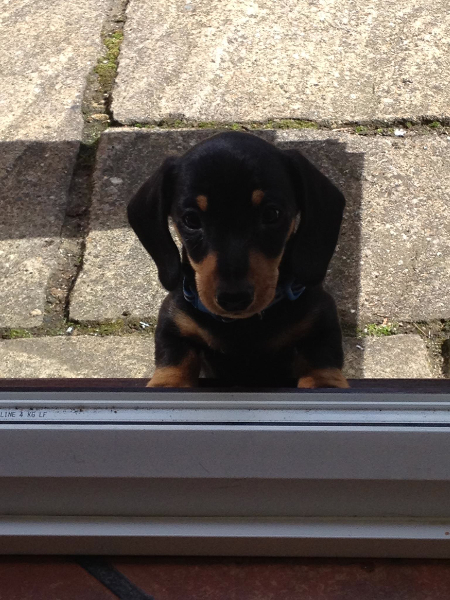 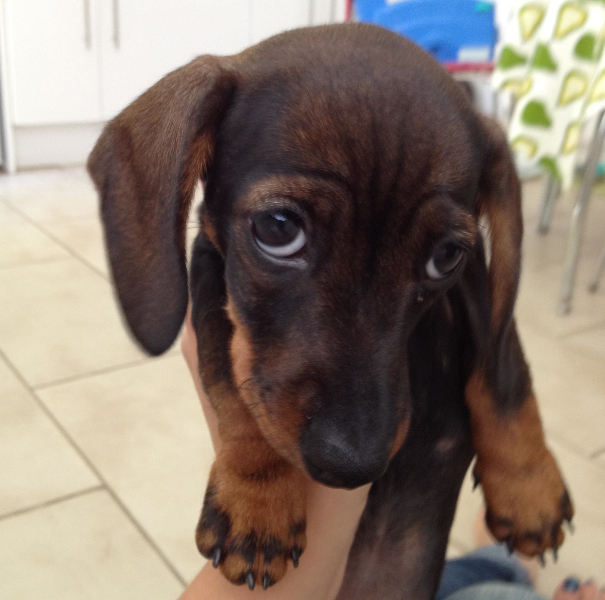 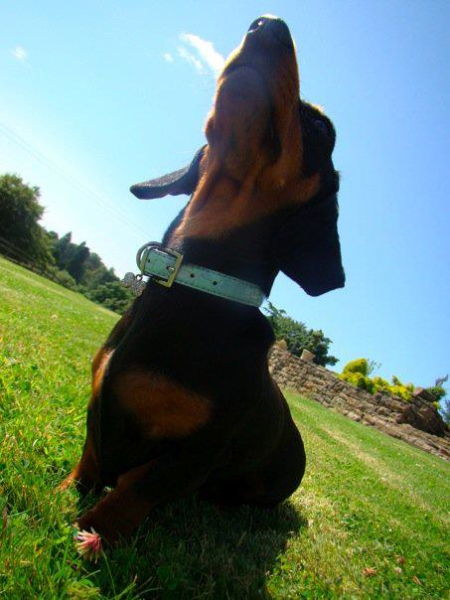 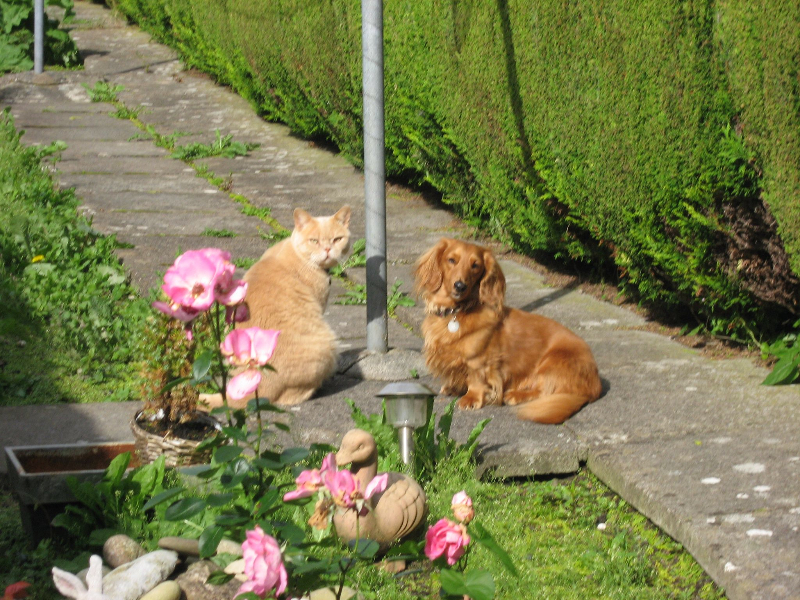 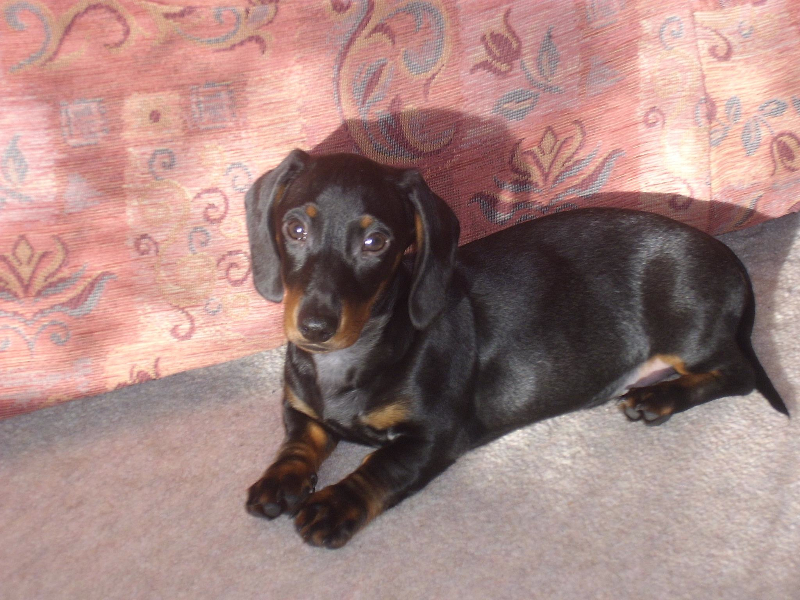 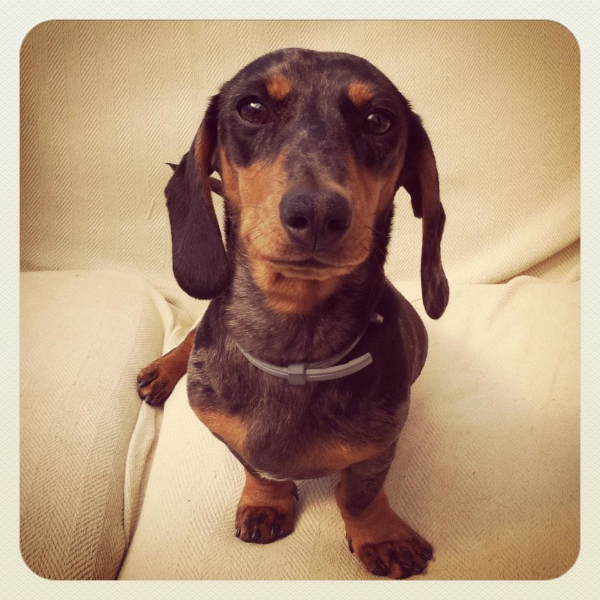 ”MAD” About Dachshunds are pleased to announce the winner of our competition. 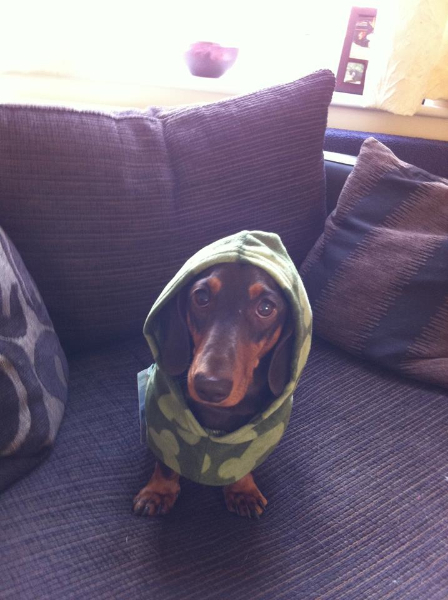 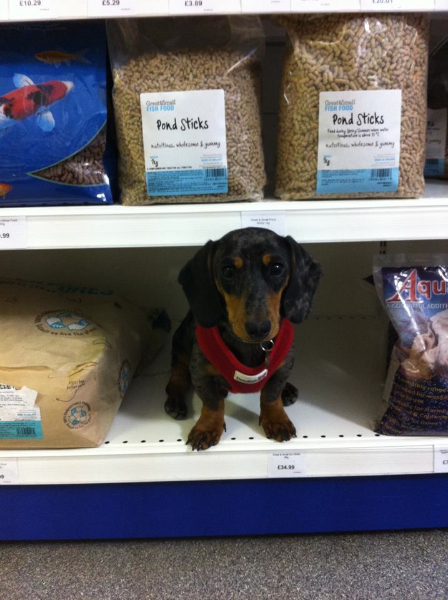 Congratulations to the beautiful Albert who won with 56 ‘likes’ on our Facebook page!! 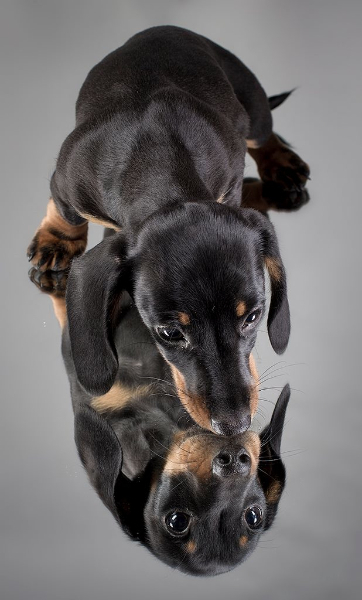 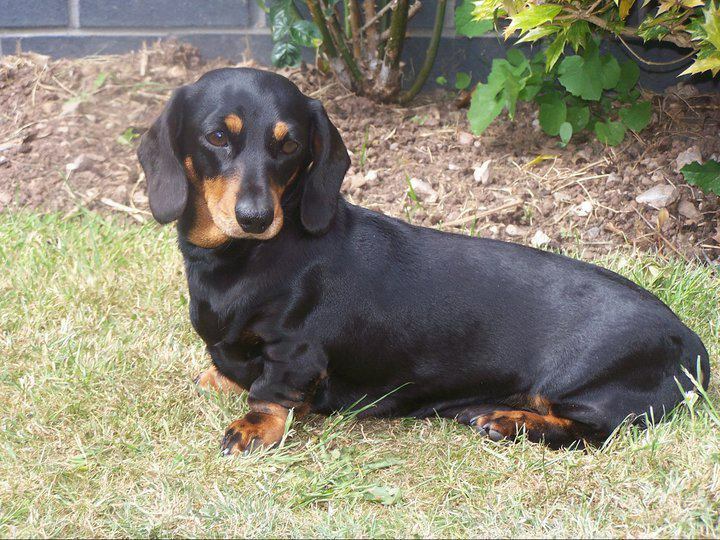 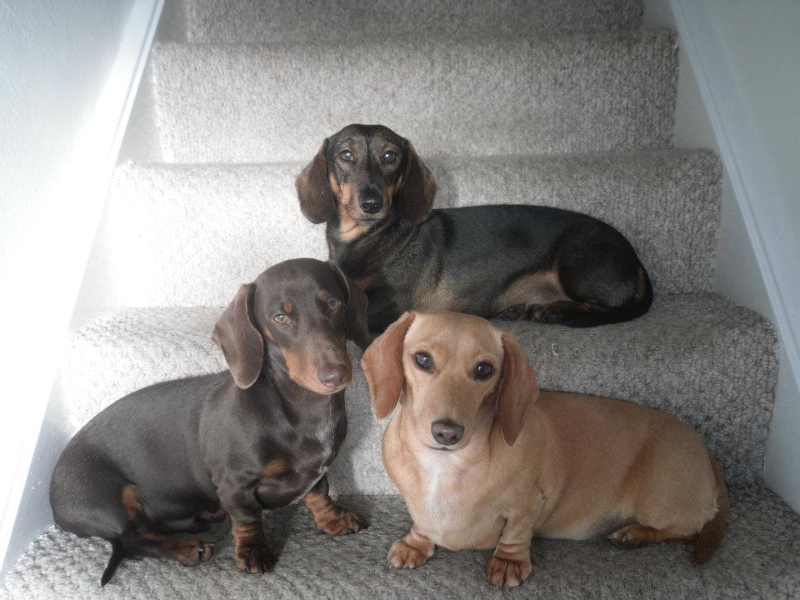 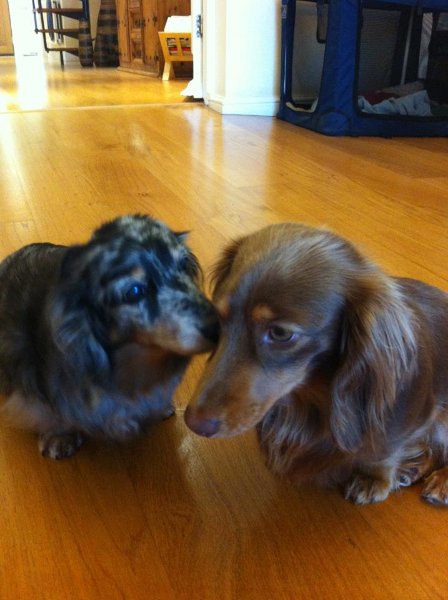 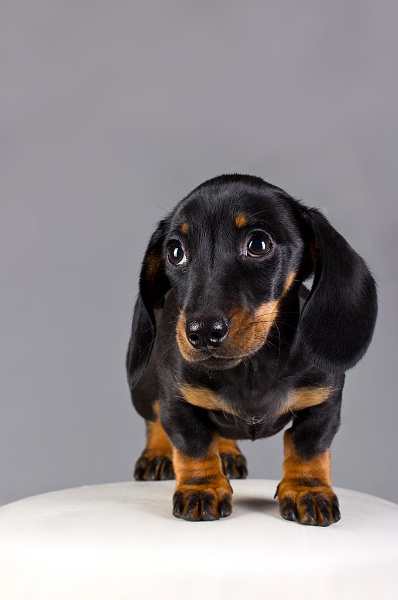 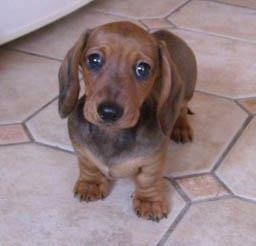 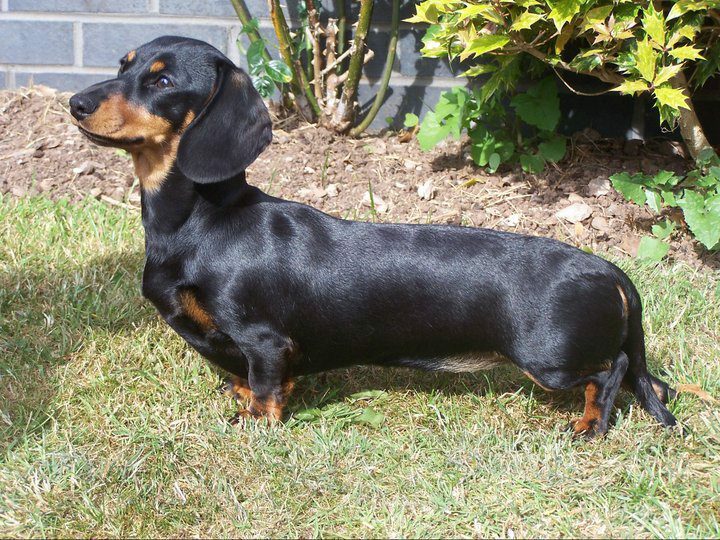 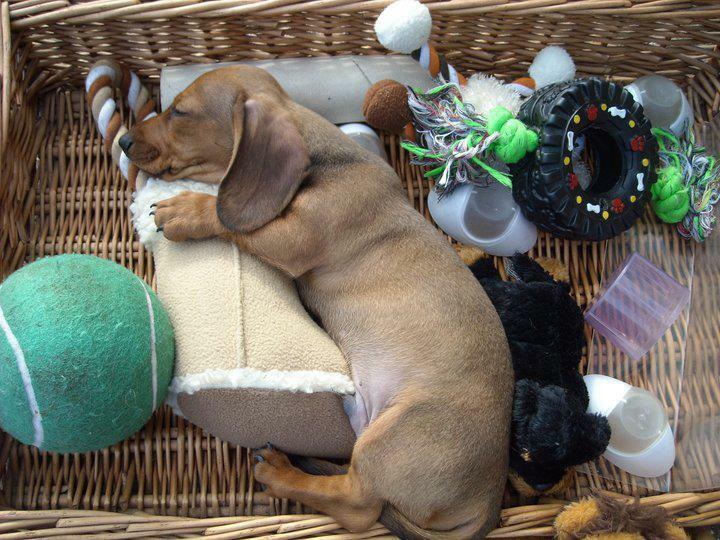 Thank you to everyone who voted and watch this space for more great dachshund competitions in the coming months. 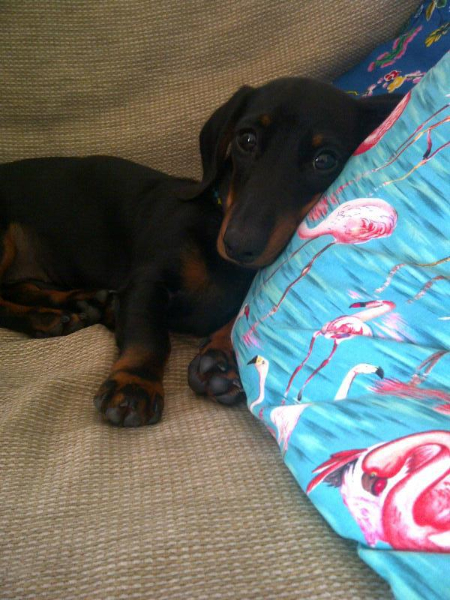 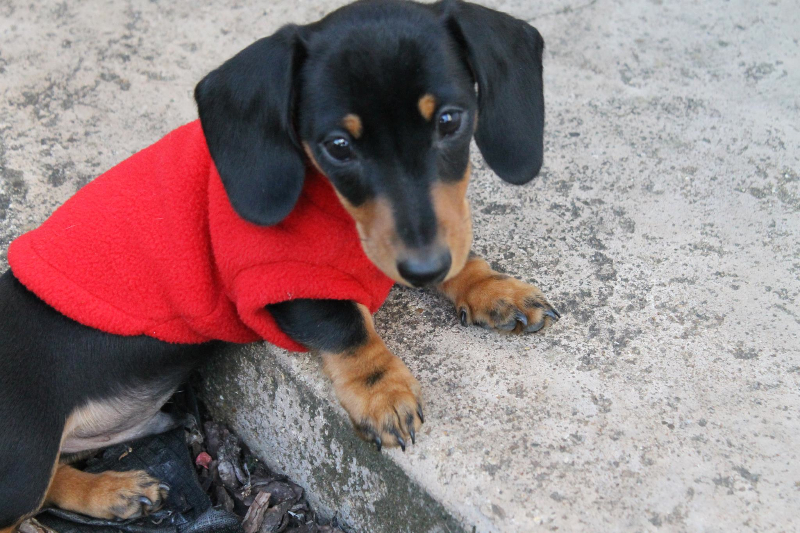 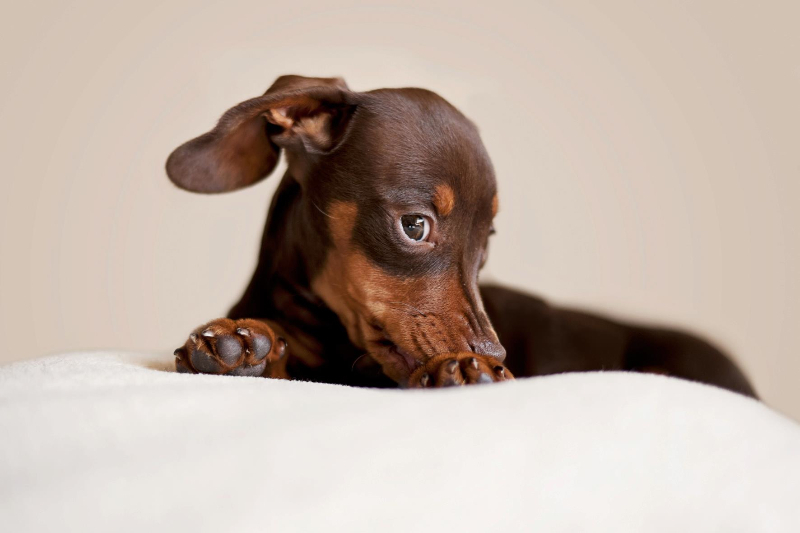 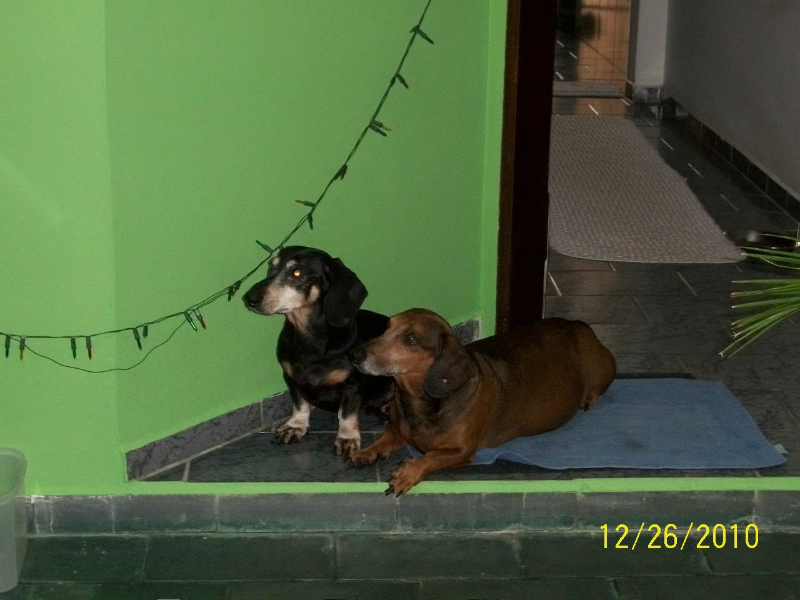 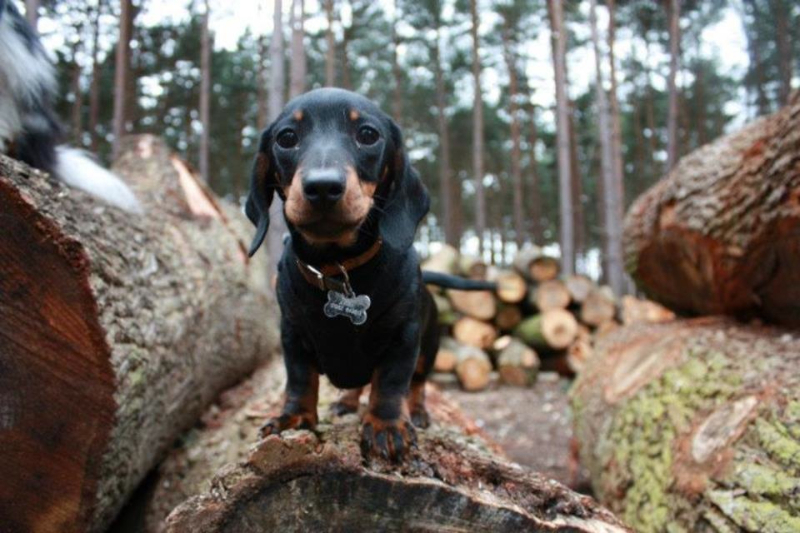 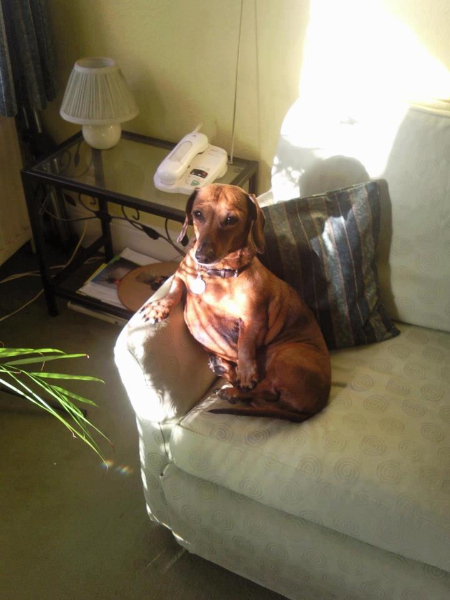 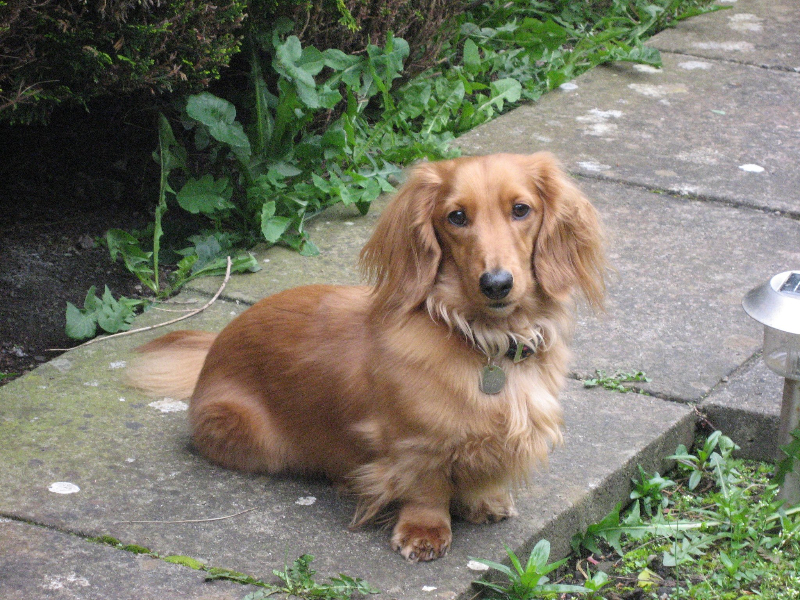 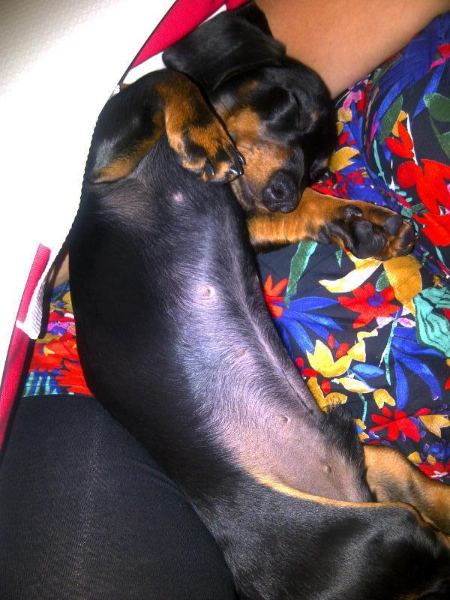 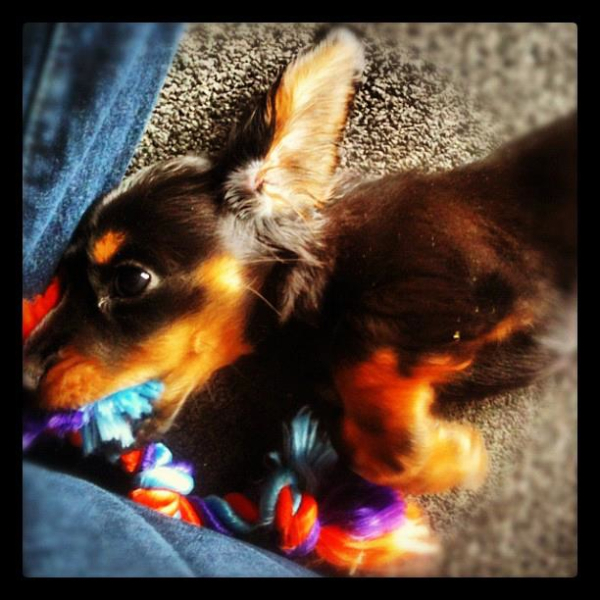 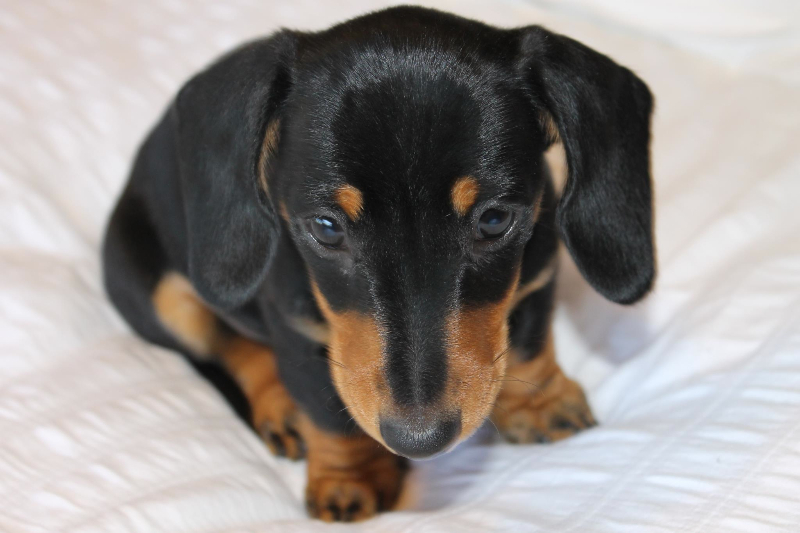 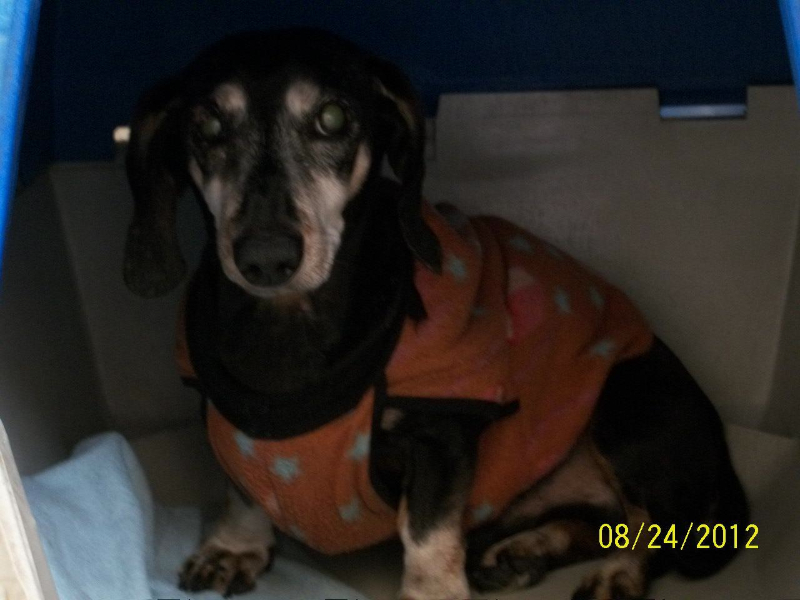 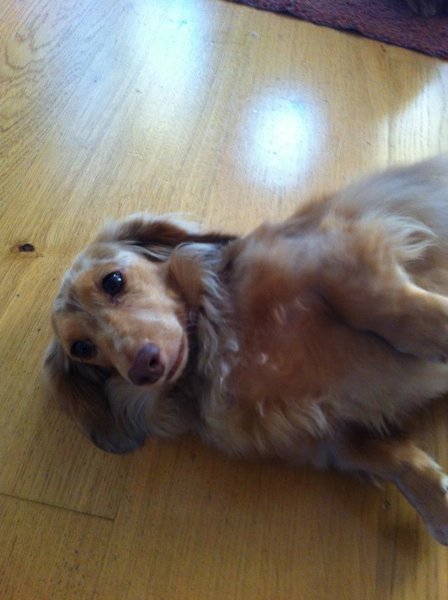 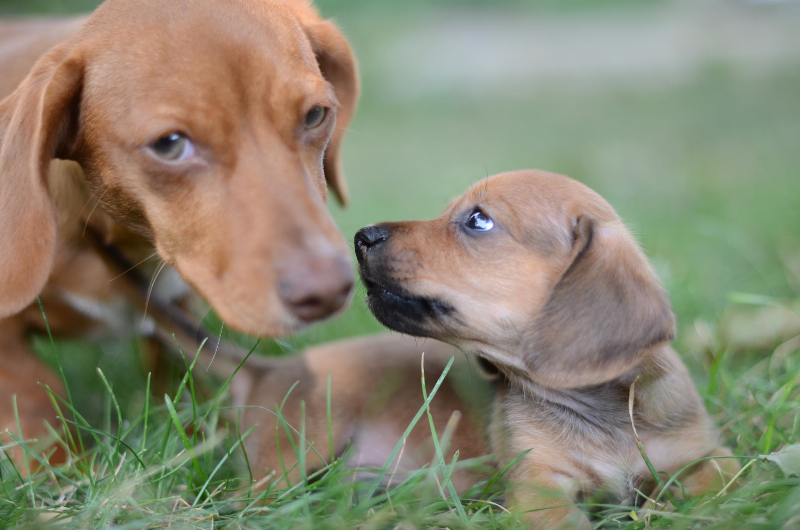 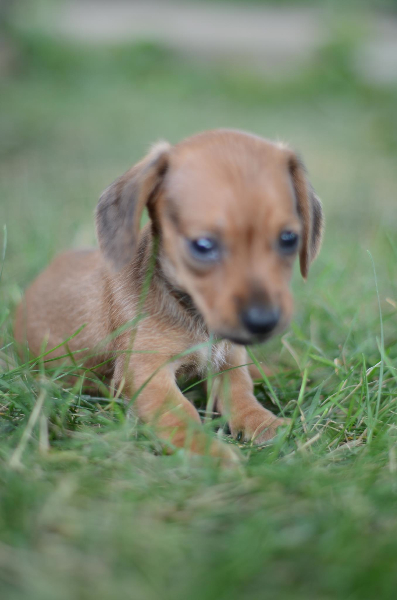 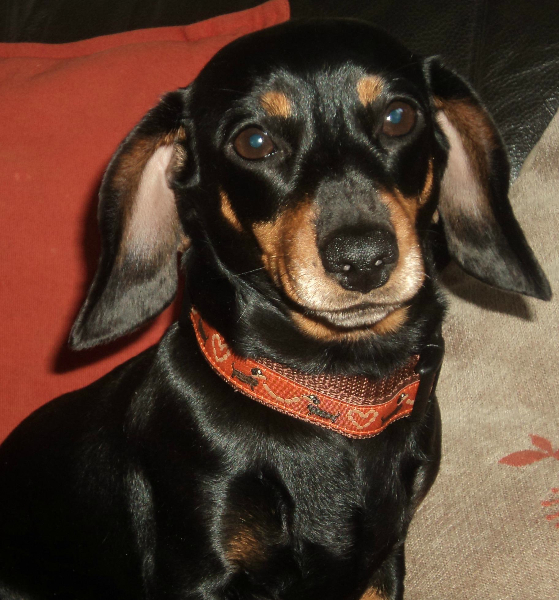 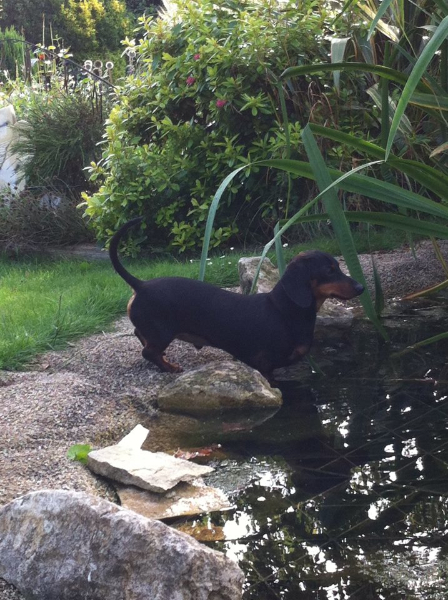 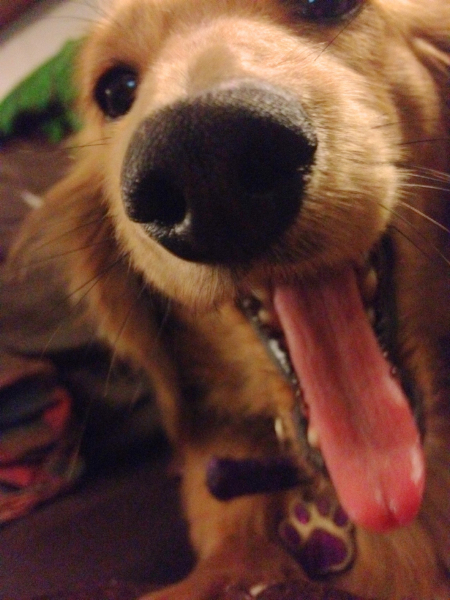 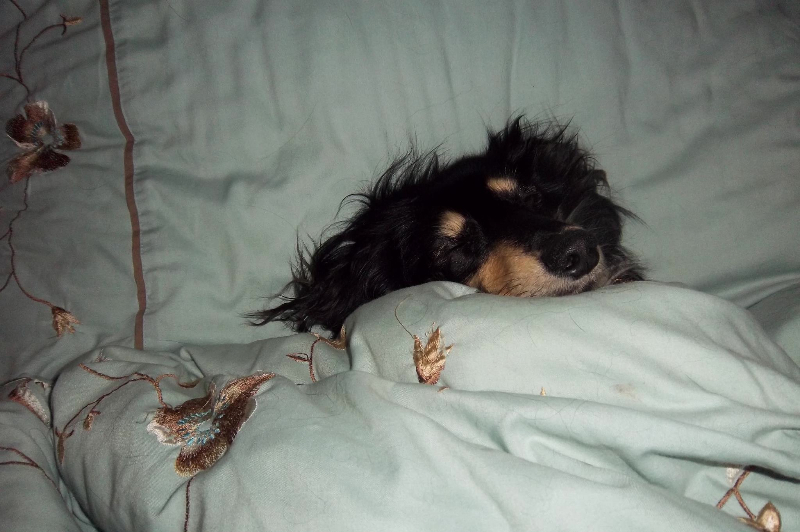 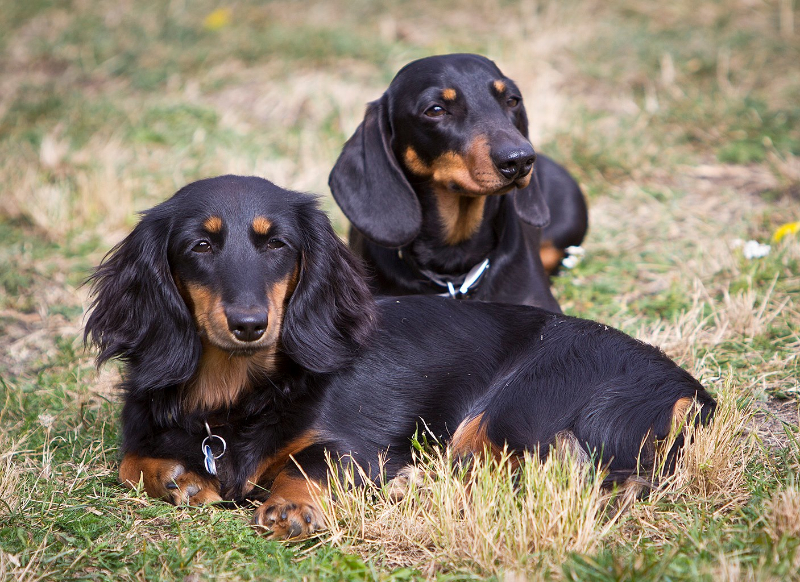 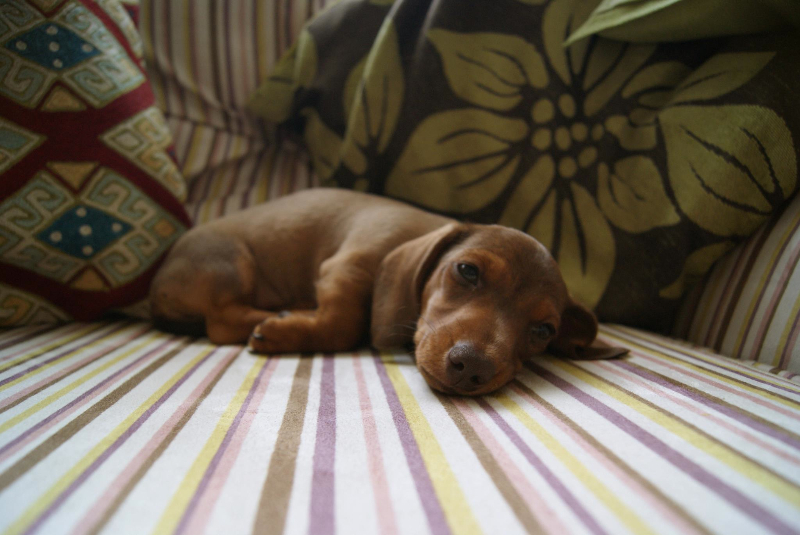 To enter your gorgeous Dachsie, post your photos here. 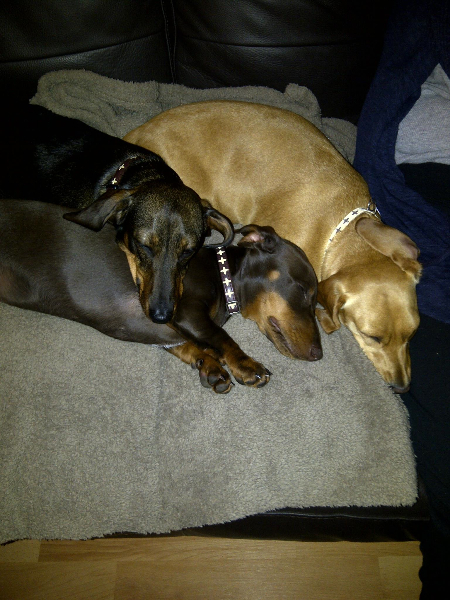 Maximum of 3 entries per doggie. 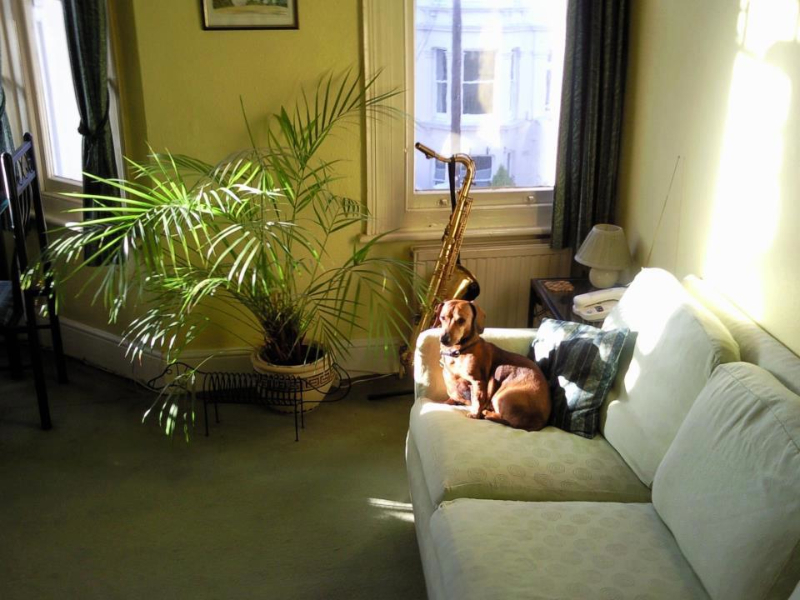 The photos will then be put into our “M.A.D” Photo competition album on our Facebook page, and this is where the ‘likes’ will be counted. 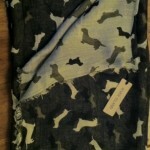 The pic that gets the most ‘likes’ before the closing date wins this beautiful River Island scarf. 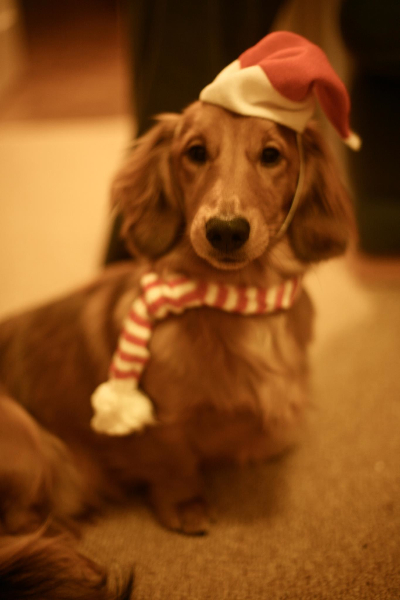 In the event of a tie, we will choose the winners name from a hat. 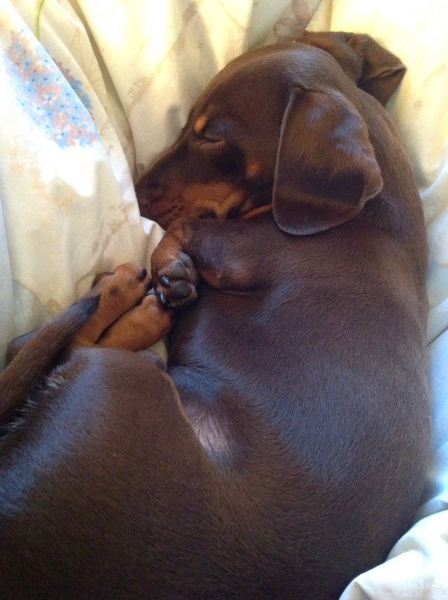 I vote for Albert, he is the cutest! 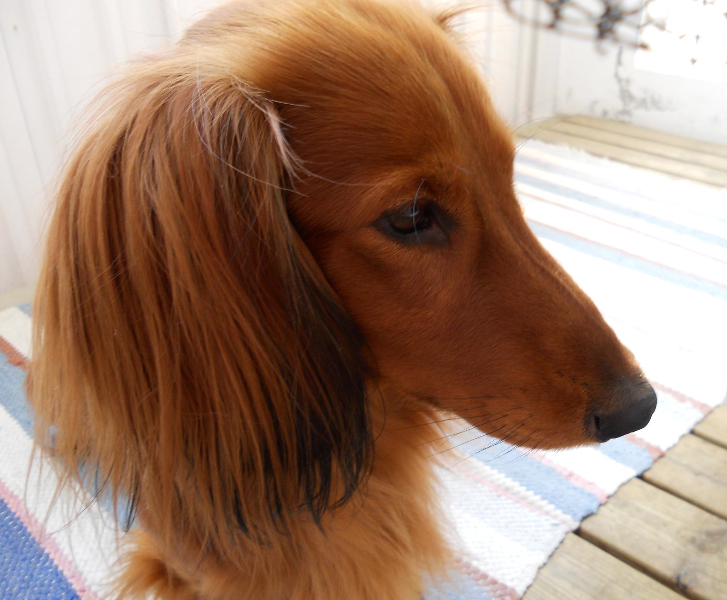 And so sweet!